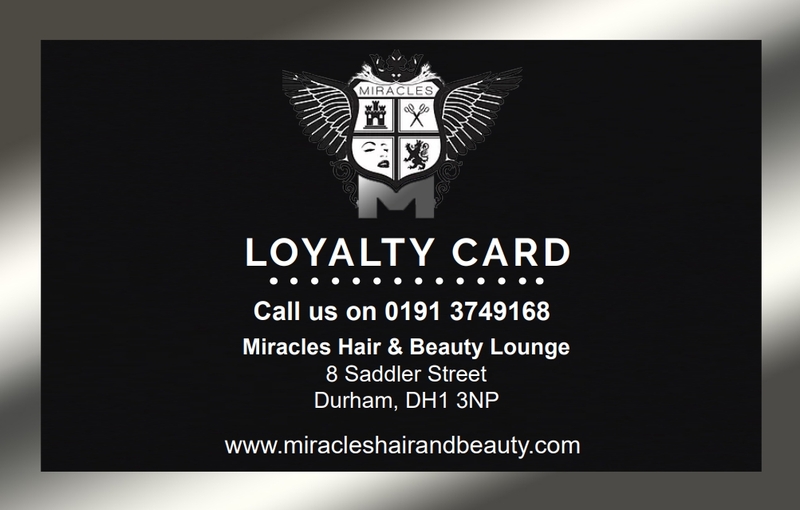 Get your Loyalty Card in the salon today! 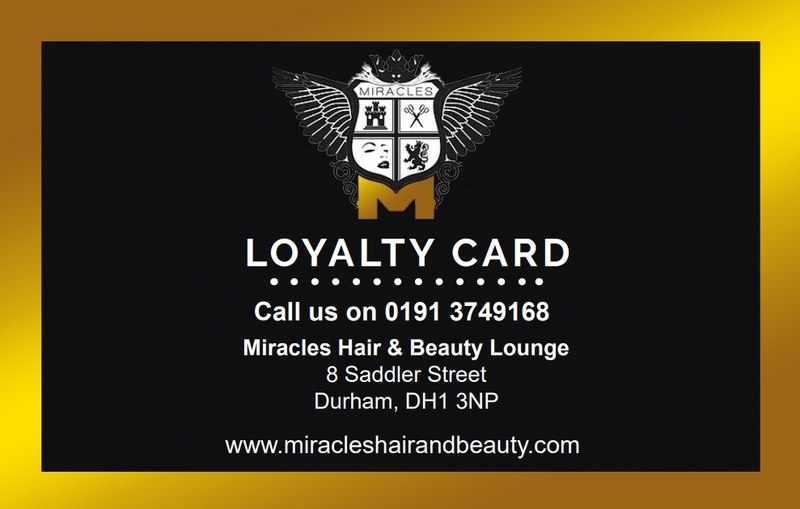 We have 4 Different Types of Loyalty Cards! 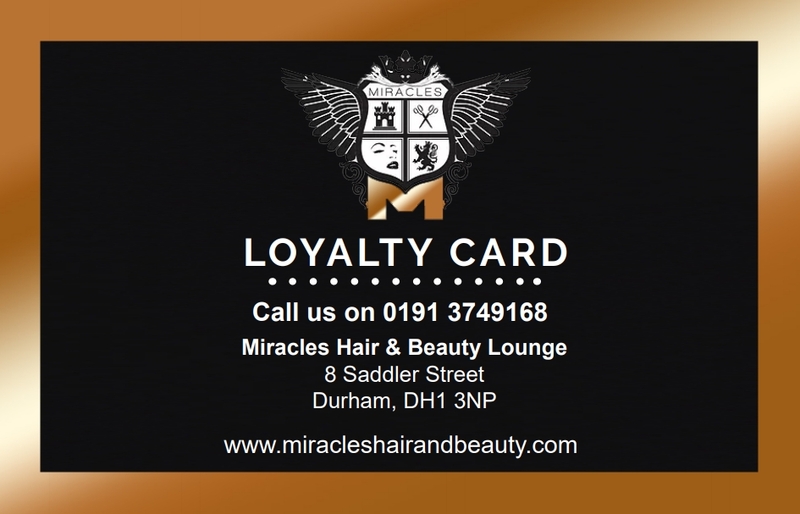 You start at Bronze which entitles you to 10% off all appointments then after 5 times of using this you go onto our Silver Loyalty Card which then entitles you to 15% off all appointments. 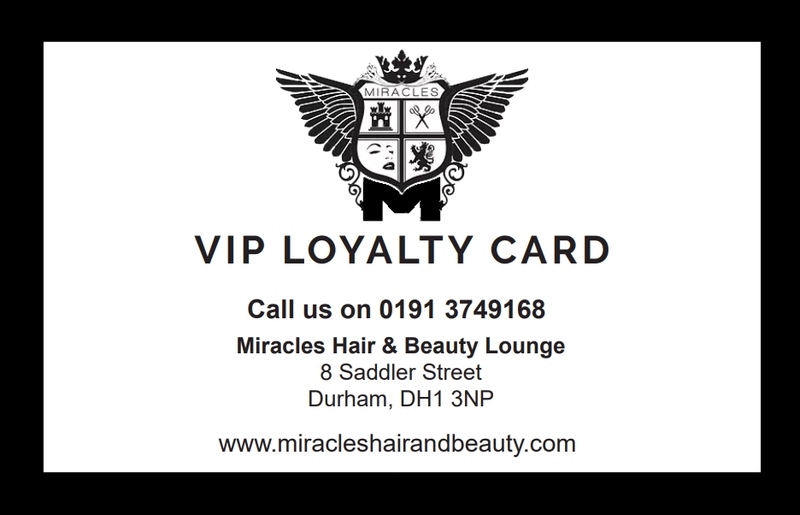 After you have completed the Silver card you receive 20% off all appointments with the Gold card and after 5 times of using the loyalty card you are then onto the VIP card which entitles you to 25% off all appointments.